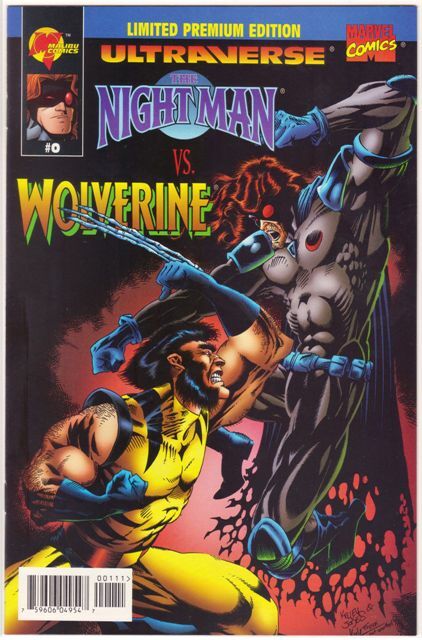 Marvel used to offer up these black and white preview books to retailers called Sales to Astonish. 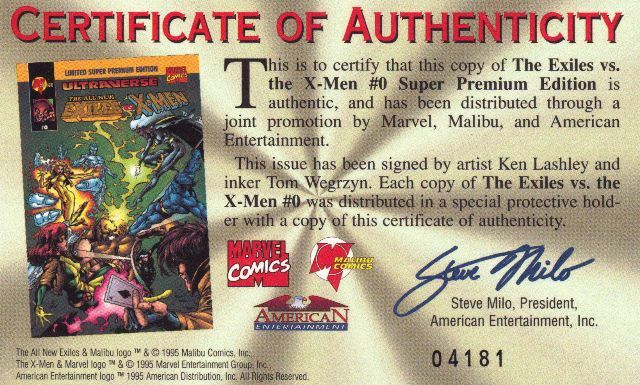 At some point after Marvel bought Malibu, they used the back half of one of these to give the Ultraverse some love. At least that’s what I think happened. I’ve seen a bunch of different copies of Sales to Astonish but this is the only one with a Malibu Flipside. And that’s all I know about this, but at least I have a couple of pictures. 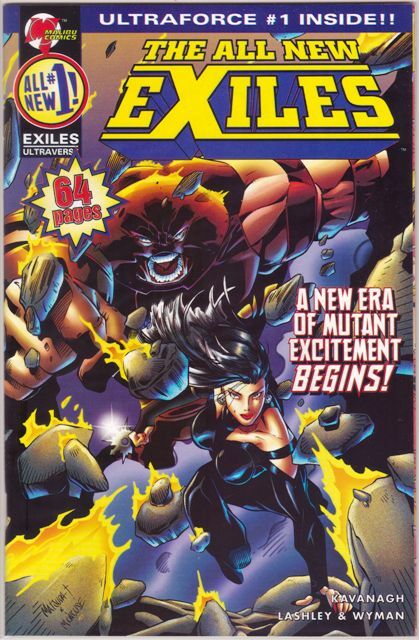 Out of all the titles that were relaunched following the Black September event, All New Exiles was the only book that got an extra variant cover for its Infinity issue. 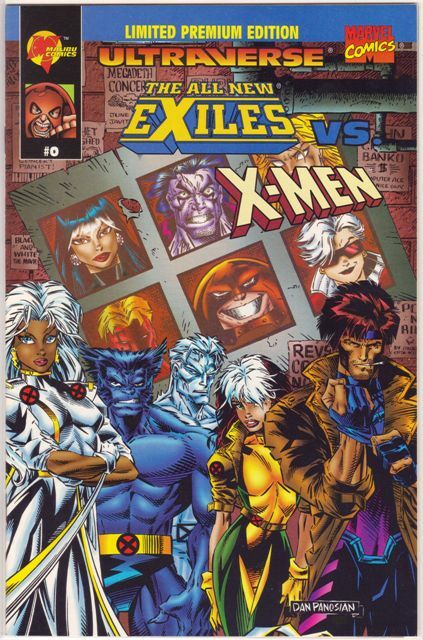 Maybe it was the association with Marvel’s ultra-popular X-Men (their long-time mutant nemesis Juggernaut is featured on the cover … one online retailer describes this as a “guy w/red metal dome on his head reaching out to reader”) that did it. 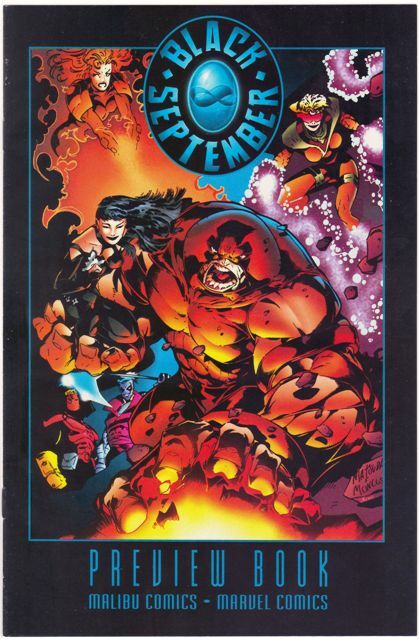 This is my favorite cover from the relaunch, just a simple design and image that lets you know the Marvel Universe has arrived in the Ultraverse. Or at least on Earth-93060, as the Ultraverse is now known in the shady bottom of Marvel’s dustbin of universes. The All New Exiles only lasted 11 issues (12 if you count the Infinity issue). It’s not the easiest book to find but it pops up on eBay here and there and never sells for too much. Issue No. 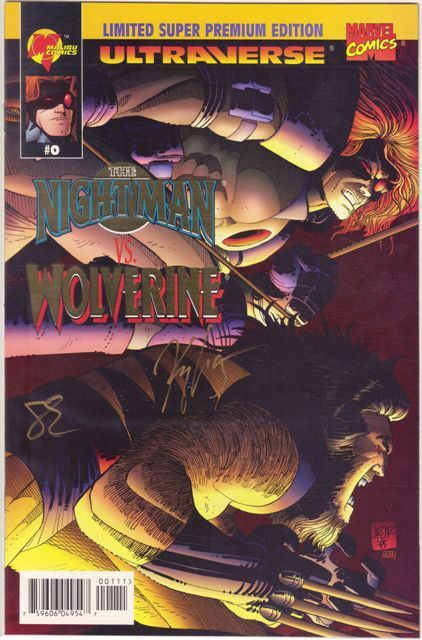 1 also had an extra variant cover. 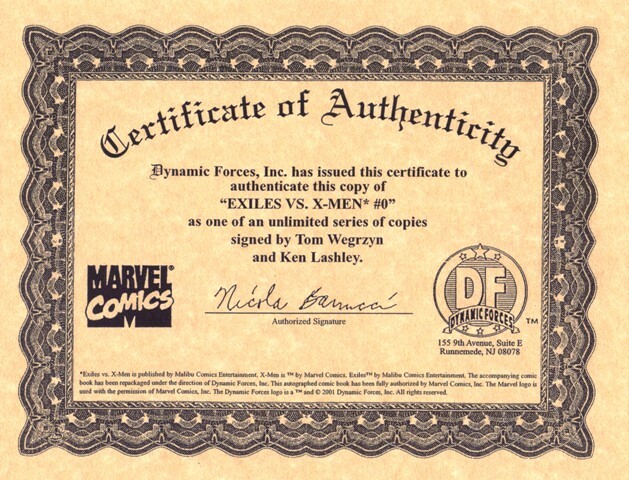 It’s not as interesting, but $1.50 seems like a pretty good value for a 64-page comic. No extra charge for the Ultraforce story that was included. This is an easy book to find for a buck or less, though. Check mycomicshop.com if you’re in a hurry. 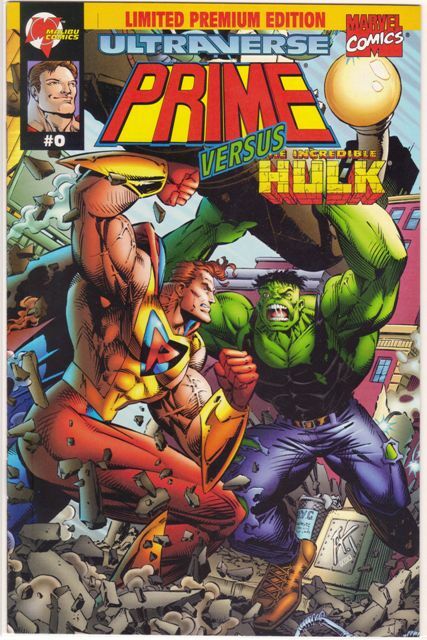 After Marvel bought Malibu, they decided to relaunch the Ultraverse with mostly the same titles and some cross-over characters from the Marvel Universe. 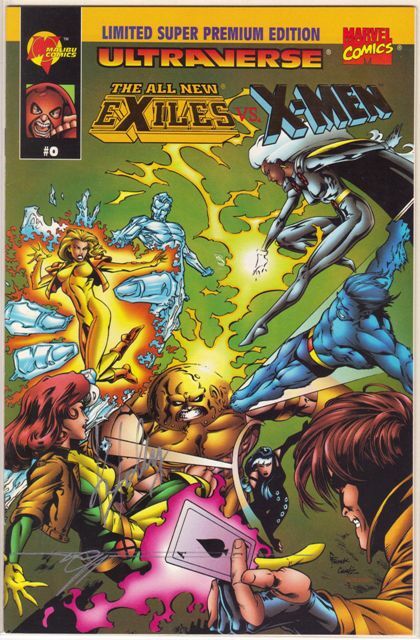 I’m not going to sit here and judge the quality of the stories but it was the beginning of the end for the Ultraverse line. Prime and Ultraforce made it the longest, lasting all the way to issue No. 15 before the plug was pulled. 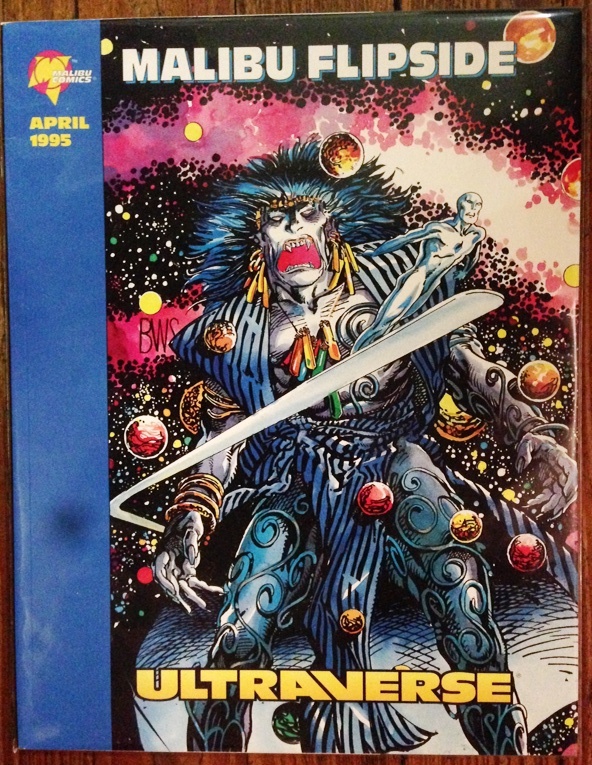 There were a few bright lights in the relaunch but nothing that really matched the first year of the original Ultraverse. 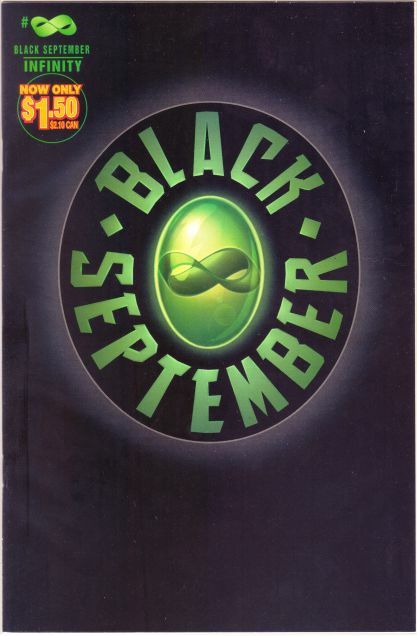 Anyway, the Black September event was the cornerstone moving forward. 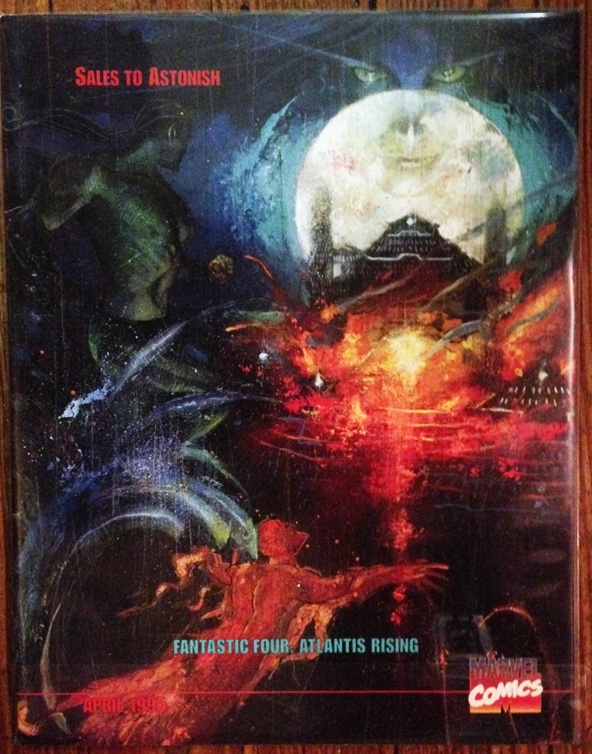 There was a thin preview book that profiled the upcoming titles. 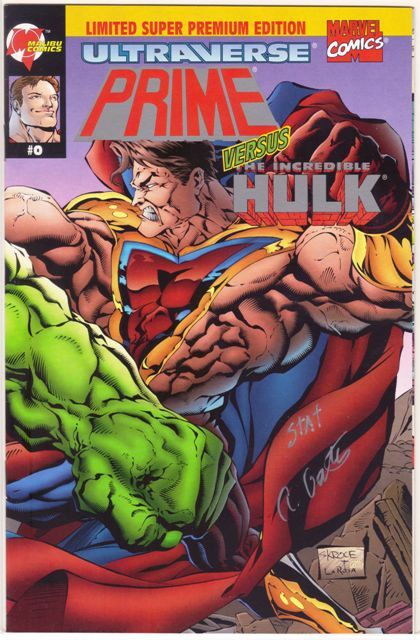 I can’t remember where I got it, and it’s not too common on eBay but it looks like a comic book so we put it on the checklist. 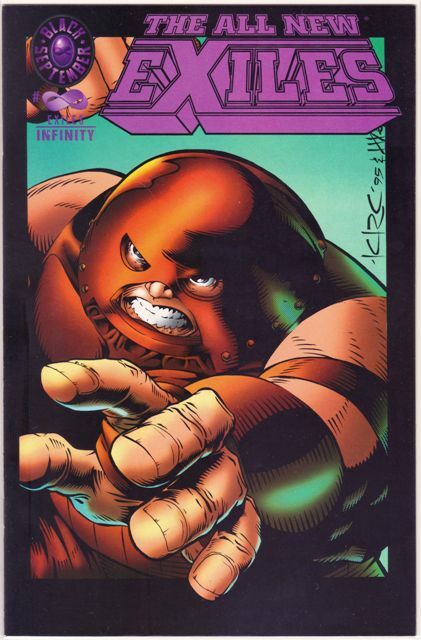 The Black September Infinity book (I would make an infinity symbol there but I’m not sure how) came in two versions (all of the Ultraverse titles were relaunched with an Infinity issue). 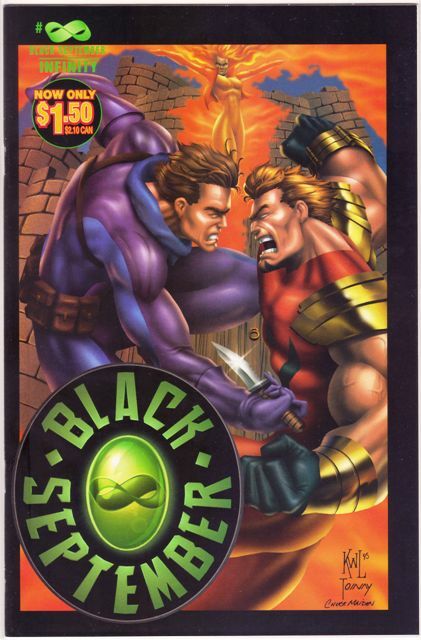 One is mostly black (the regular titles were entirely black except for the title) and the other is a regular illustrated cover. These are both common books — don’t break the bank here. I’m not sure if one was printed more than the other, but I think the black cover one feels a little more common.